Your free session and assessment is where you meet with one of our trainers and they assess your workout history and fitness ability. This is a complimentary session, it is a free workout, stretch and nutrition consultation with one of our motivating, knowledgeable and friendly trainers! 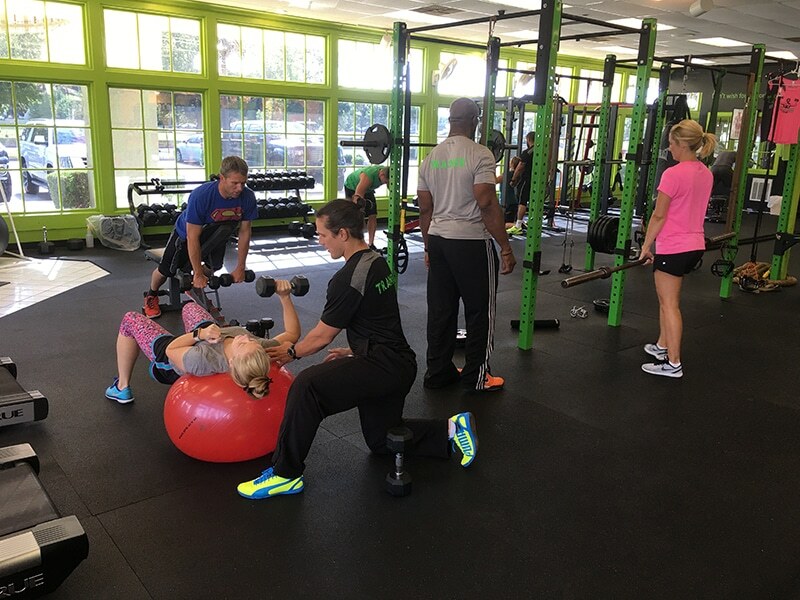 All of our trainers are certified and years and years of training and fitness experience. We hand pick our trainers as the most knowledgeable, friendliest and most professional in their field. We have never had a client who followed our advice, and did not achieve their fitness goals. Working out really is a science. Only 4% of clients who work out at gyms get achieve their goals, all Elite clients who follow their trainers advice achieve their fitness goals!